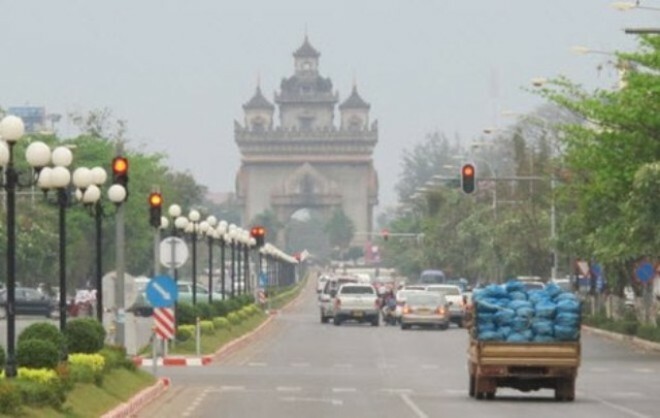 Vientiane province’s industry and services sectors are still the main drivers of revenue at 86.8 billion kip or 53.24 percent of its annual plan for the first six months of this year. 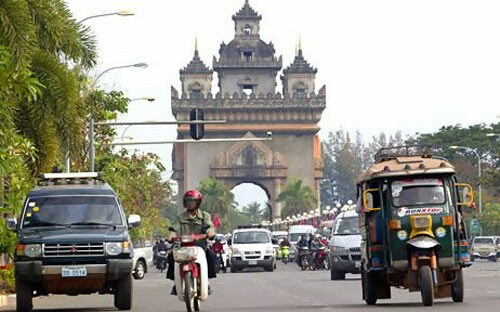 Vientiane province Governor, Mr Vidong Xayasone reported during the province’s Third People’s Council Ordinary Session underway from June 25-28 that they expect revenue to reach 171.65 billion kip or 105.25 percent of the fiscal year plan. Gross Domestic Product (GDP) for the first six months of this year reached 7.9 percent, an increase of 0.1 percent compared to the same period last year. 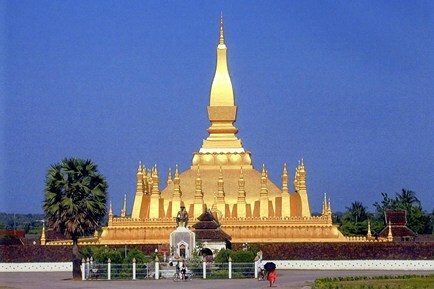 Mr Vidong explained the province’s economic and investment growth was a positive result and would push locals’ income to reach the target of US$1,810 per capita. The economic growth result was thanks to expansion of the province’s modern industry sector, along with services which have witnessed a continuing influx of tourists. 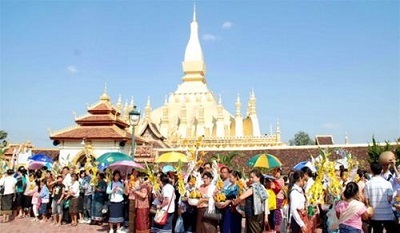 Vientiane Province Tourism Department reported last year tourist numbers jumped from more than 450,000 in 2015 to more than 500,000 in 2016, along with an increase in income of 7-8 percent. The strong growth has the potential to attract investors in tourism infrastructure development which in turn will increase options for both domestic and foreign visitors. Mr Vidong pointed out that the first six months had also seen total expenditure of 286.36 billion kip or 45.77 percent of annual spending set at 625.61 billion kip. However, the province would continue improving the sectors to ensure it met its GDP target of 8.3 percent through infrastructure and human resource development, and efficient financial management. These would in turn support poverty reduction efforts and increase the province’s income for the years ahead.